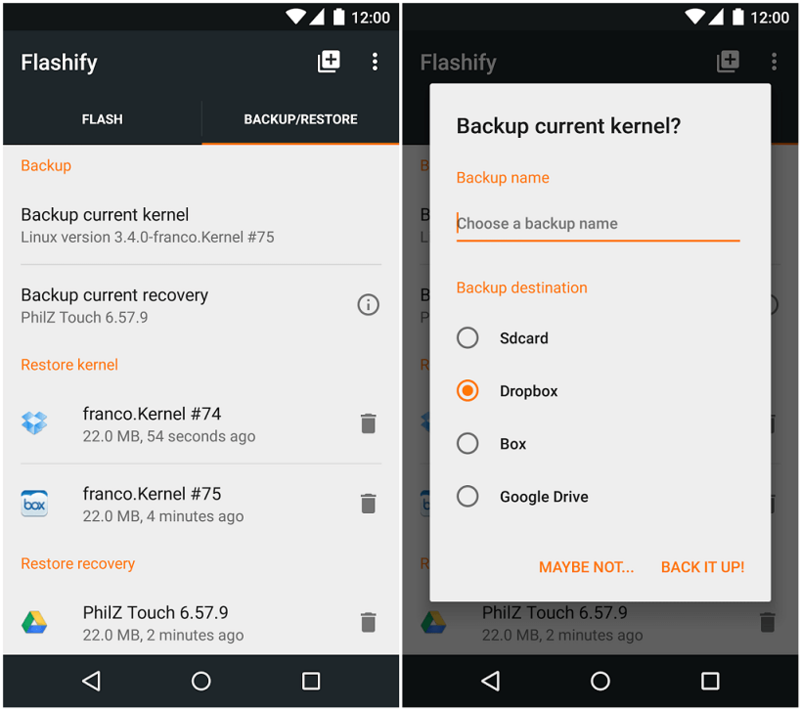 Flashify APK Download for Android – A tool to directly perform various recovery options easily. It’s quite painful for novice users to get things done under recovery. Even I was scared in those early days when I had to get into recovery mode, wipe data on the device or rooting the device. Now the difficult times is over for me as I learnt how to do it. For you there is no need to learn all those stuff. Things are made easy as Flashify app is here. Once this app is installed on your phone, you don’t ever have to get into recovery mode for flashing any zip files. It can be done directly using this app itself. 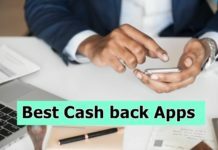 The Flashify app has lot many advantages. 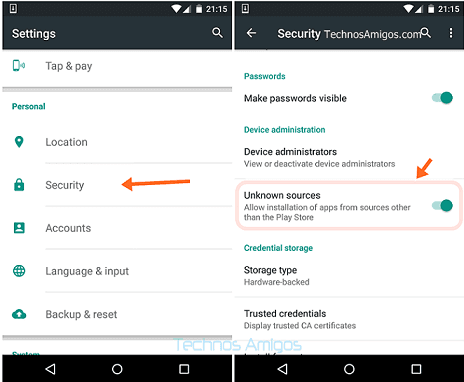 From flashing boot or recovery image, you can even wipe cache or data or even take full Nandroid backup of your device without getting into recovery mode. 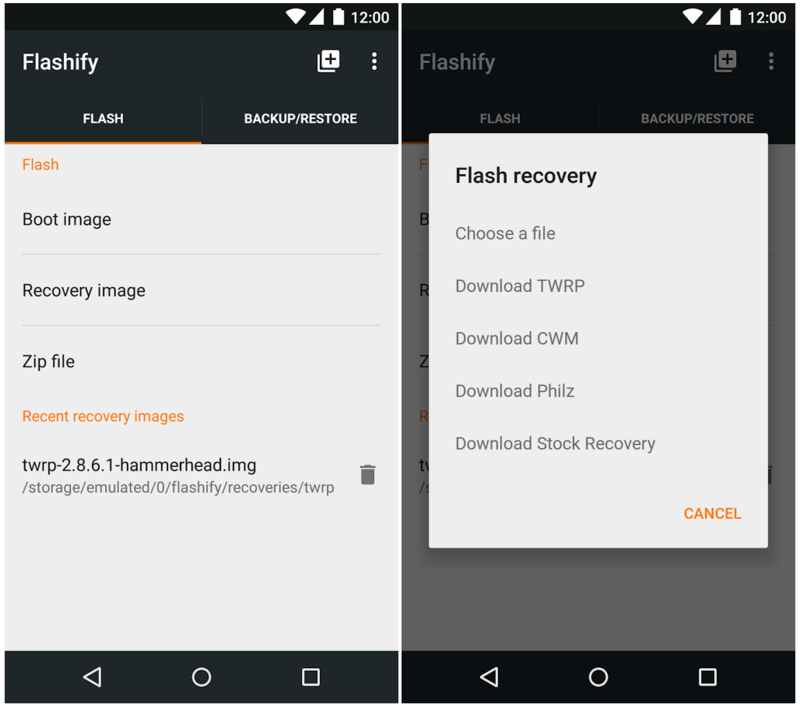 Flash boot or recovery image without going through recovery. Easily flash ZIP files, wipe data or perform factory reset without going through recovery. Automate Loki Patch when needed. Keep a count on recently flashed items. Flash even from the file manager itself. 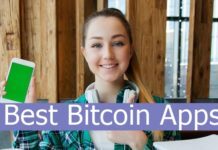 With so many advantages, why would you stop yourself from download it. Go ahead and download it from Play Store. 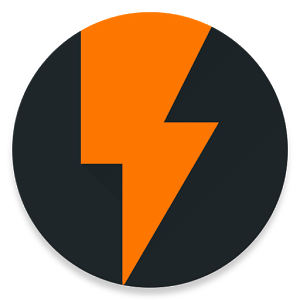 If you are unable to download it from Play Store, we recommend going through alternate app installation method, i.e., via APK by grabbing the Flashify APK. First download the Flashify APK from the source link given below. We recommend downloading directly on your phone itself. For that, you need to open this page on your phone browser. Before installing, you should ensure that app installation from Unknown Sources is selected under Settings. Go to Settings > Security and enable Unknown Sources. Using any file manager, browse through the apk location and then tap on the Flashify.apk file and it will begin installation. Note: Flashify app will work on rooted Android phones only. That was pretty simple! Isn’t it?